An EU supported culture networking project, ‘Tashbeek’, brings together 50 artists and culture operators under one roof to strengthen their competitiveness and allow them to thrive in an increasingly challenging environment, marked by political and economic uncertainties. 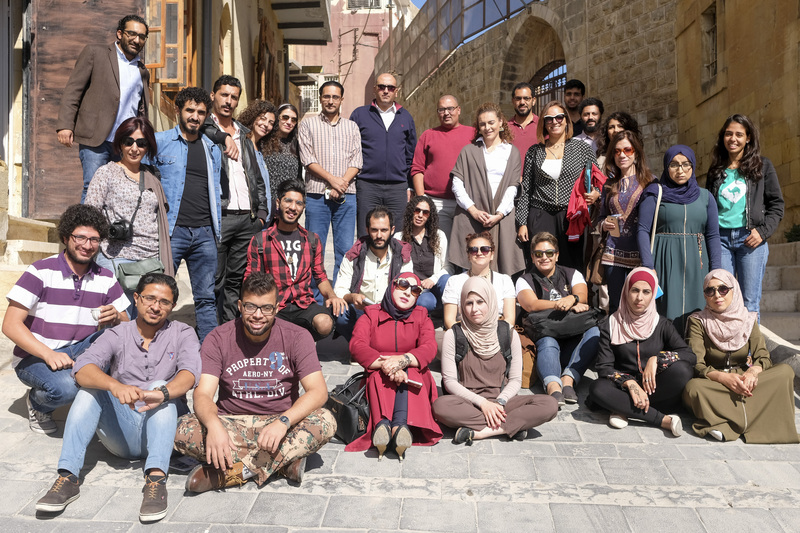 While culture operators in Jordan take pride in the undeniable talent of local artists and their deeply rooted heritage, they remain vulnerable to economic slowdown and lack of opportunities which hampers their ability to sustain their businesses. Culture expert Russol al Nasser pinpointed the fragmentation of the local culture sector as its roadblock to stability thanks to her deep involvement in this space for more than two decades. Mrs al Nasser realized the urgency of weaving a solid network of operators and educating them on survival techniques. No small feat in a challenging environment where culture is viewed as a luxury at times of civil wars, refugees’ influx, spreading fundamentalism and rising poverty. 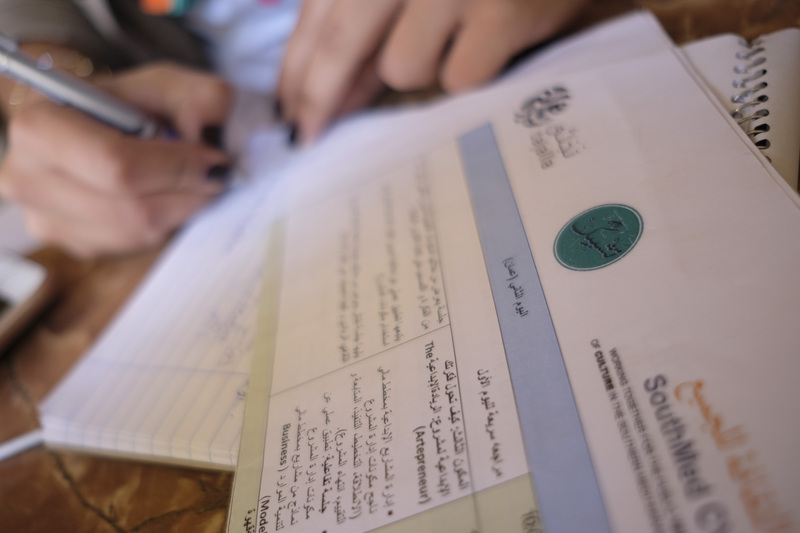 Al Nasser conducted a mapping of the culture scene from the north to south of Jordan to uncover its most pressing needs. In doing so, she had to overcome scepticism from a conservative society about the importance of culture, when many families struggle to put food on their table. “The problems we faced were to find a way to raise awareness about the importance of people’s relations with their own culture and how to create the link with the general population’s lives. We wanted to deliver a message that culture is not only for entertainment, but a life style and source of income,” said al Nasser. 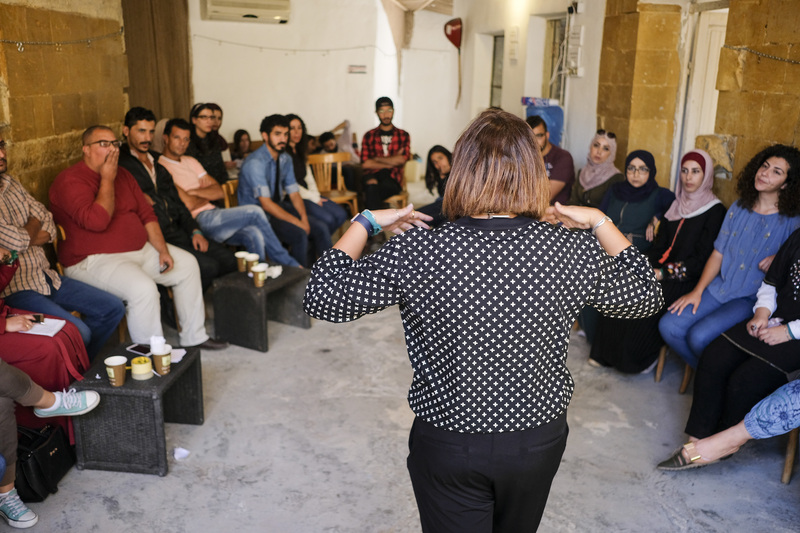 From within the confines of a ninety-one year-old house in the al Weibdeh district of western Amman, al Nasser has been working tirelessly with her team to provide capacity building and networking opportunities for groups of up to 50 culture operators. Situated in an alley in one of Amman’s oldest neighbourhoods, the house is built from white limestone, a trademark of the Amman architectural heritage, and it holds a rich history of activities under its roof. The house has witnessed the history of Amman unfold; from its days of being a small town, to its transformation into a bustling capital that is now home to two million people from a wide range of ethnic backgrounds. Artists and musicians gather in this unique space, away from the hustle and bustle of the city, to learn and express themselves through music and art, exchange views, and learn how to build their careers. “Culture operators have great potential, but they lack basic skills on culture management. For instance, how to manage their culture project, be it poetry or music,” said al Nasser. “Independent artists outside the capital Amman have no idea what procedures to follow. They have no knowledge in laws, or how to register and set up the projects, let alone how to seek funding and build advocacy,” adds al Nasser. Tashbeek takes pride in placing a special emphasis on marginalized societies, including Jerash, Madaba, Maan, and Irbid, as well as Salt, home to the Rewaq al Urdon Music and Art centre that is now a landmark in one of Jordan’s oldest cities. 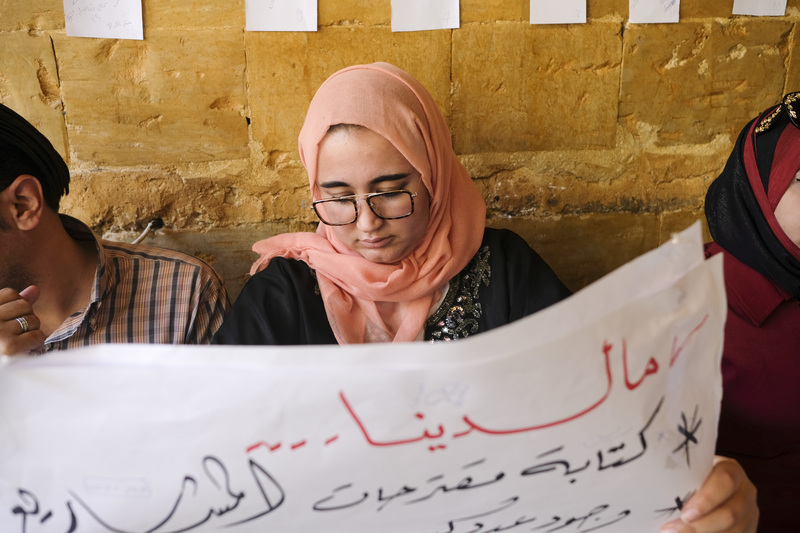 Situated in the heart of the old town of Salt in one of the town’s oldest houses, Rewaq al Urdon struggled to connect with other activists and artists, until they linked up with Tashbeek. “Working with Tashbeek presented a golden opportunity for us. Since our partnership, we have been able to invite artists from around the country, teach music to children, and organize musical events to revive our local heritage,” said Belal Hiari, founder and manager of Rewaq al Urdon which takes pride that hundreds of children are on the waiting list to take part in upcoming music classes. 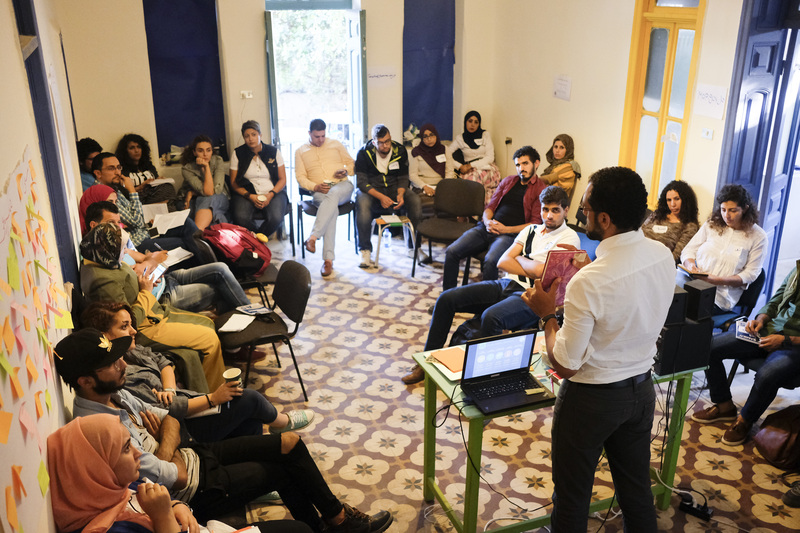 Meanwhile, a group of young artists from Wadi Mousa, 250 km south of Amman and home of the rock engraved city of Petra, have established a culture centre, Al Seek al Thakafi, thanks to cooperation with Rewaq al Urdon. 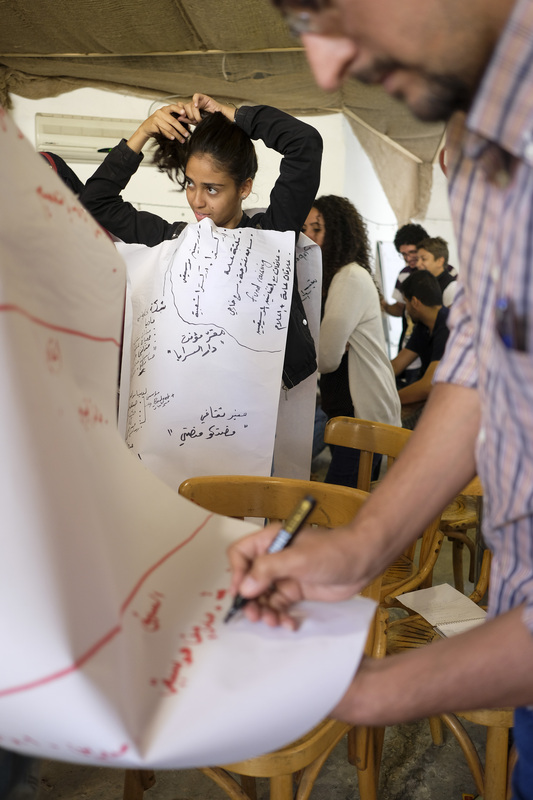 The centre helps young artists carve out their own path in the culture industry by providing a space for creativity and trainings on capacity building and on project management. Sufin Khleifat, manager of Al Seek al Thakafi, admits that financial difficulties to set up an art space represented a major challenge. However, through Tashbeek, the artists, with ages ranging between 18 and 24, have been able to survive against all odds. Team Leader Christian Dabdoub Nasserof Med Culture, an EU arm for supporting culture in the south region, believes culture is increasingly becoming a key sector in the Mediterranean region because of the potential it represents in promoting social and economic development. He feels it will play a critical role in promoting inclusive societies that celebrate diversity and respect human rights and freedom of expression. Euro Med culture is the latest episode in a series of EU initiatives to support culture in the southern Mediterranean, including EuroMed Heritage (1998-2013), EuroMed Audiovisual for the audio-visual arts (1998-2014), and more recently an all-encompassing programme, Med Culture, for culture (2014-2019). “Networking is essential for cultural operators and artists. 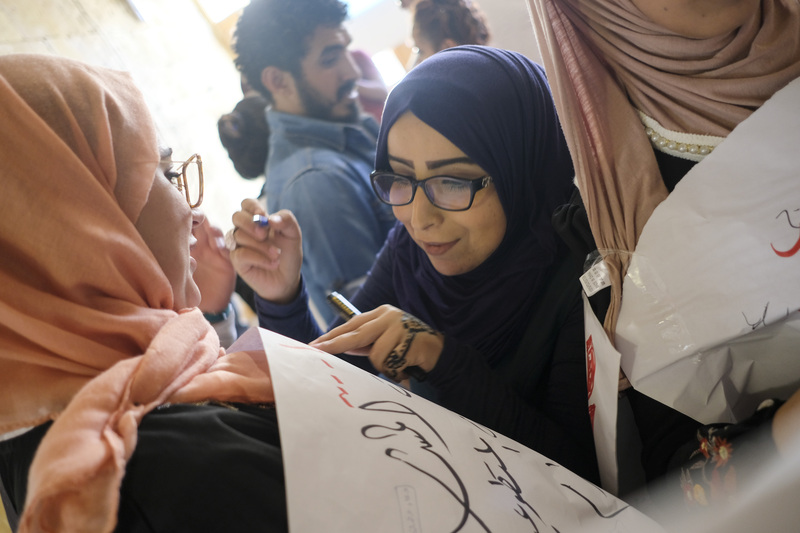 For our region, networking is all the more important because of a long history of marginalisation of cultural operators and artists by repressive regimes and the condemnation of traditional repressive societies,” she said. As for al Nasser, the road ahead is long, but crystal clear. 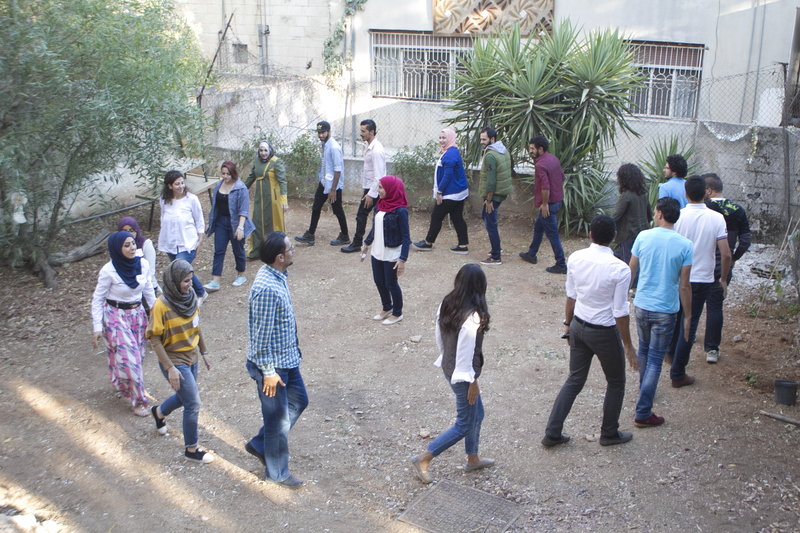 She aims to set up a new body that could encompass activities of various culture operators, under the name Kayan, linking up to 90 key players and cultural operators in 12 different cities of Jordan. 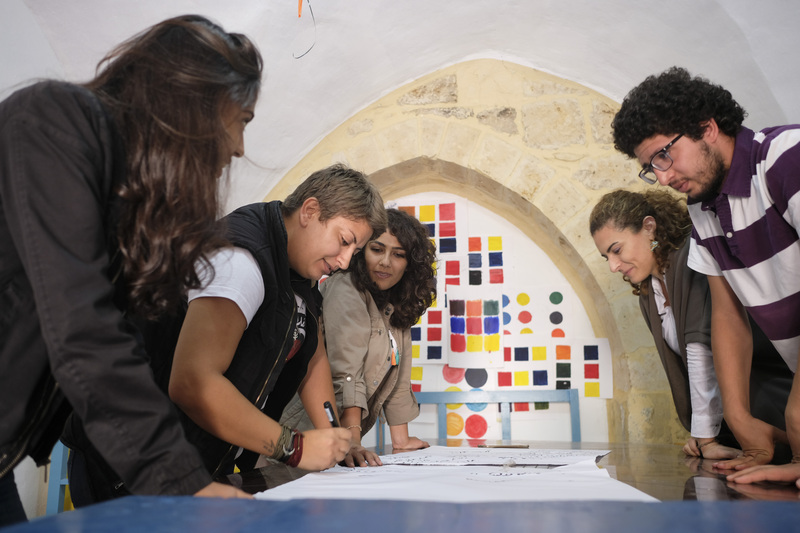 In the meantime, the Amman, Salt, and Petra projects continue to attract aspiring artists as they attempt to carve their names in the history books of cultural scene in Jordan.